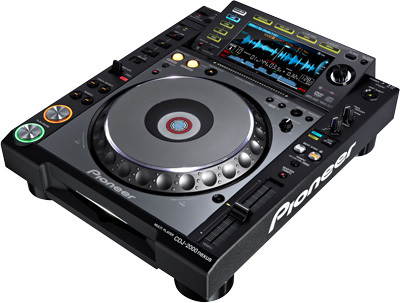 Digitron has a long history of pro DJ repairs and we’ve repaired hundreds of Pioneer CDJ and DJM units. Drops, spills, broken knobs, and damaged input outputs, we’ve fixed them all. We are also an authorized service center for Rane DJ products.